Huge Potential! Rare opportunity and may rezone to build your dream gas station, restaurant, stores, offices, auto repair shop, private clubs/lodges, religious institutions, bars and more to generate income. 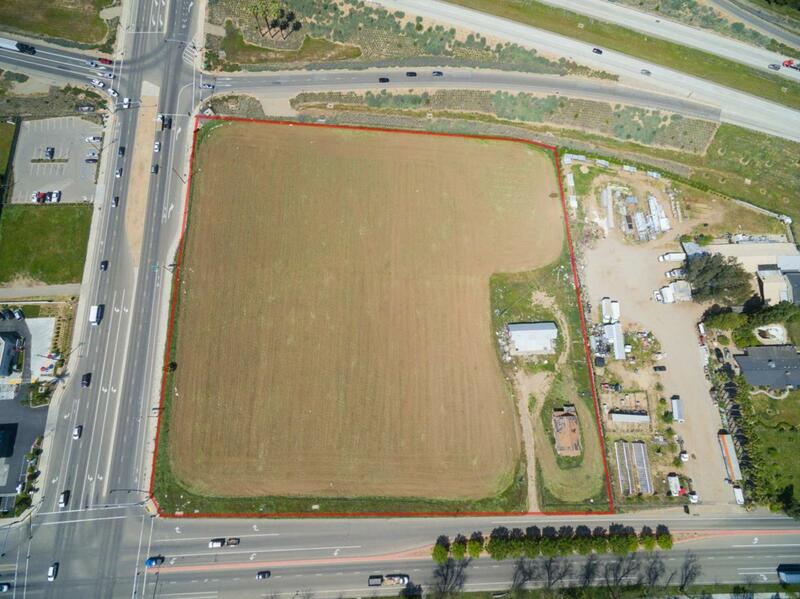 Great location, close to Hwy 180, commercial, and residential. Verify with county and call agent for details. Listing provided courtesy of Judith Gong of Highland Real Estate.